Syzz is a Dutch producer & dj duo from The Hague, The Netherlands. Syzz gained already some recognition at the early stage of their career by getting named as the breakthrough artist of 2014 by Dash Berlin. 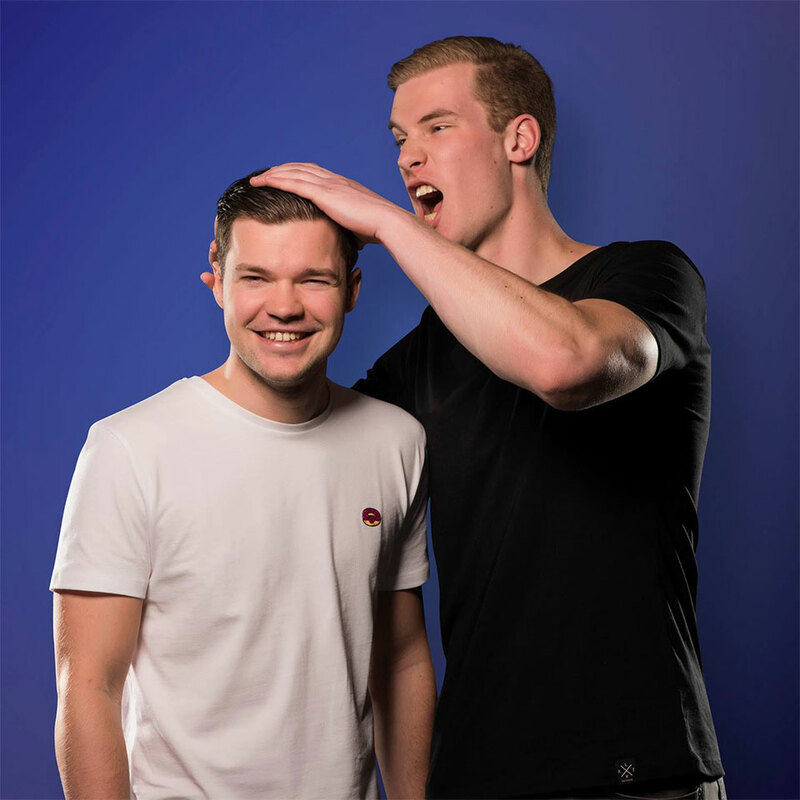 4 years after the nomination, Syzz have surpassed the nominations by having multiple releases on Revealed Recordings, Armada Music and a whopping 4 releases on TNC Recordings in addition of their collaborations with Dash Berlin and Kura. With multiple a-list collaborations and releases lined up for the near-future, it's clear that Syzz is going to have their well-earned breakthrough sooner or later.